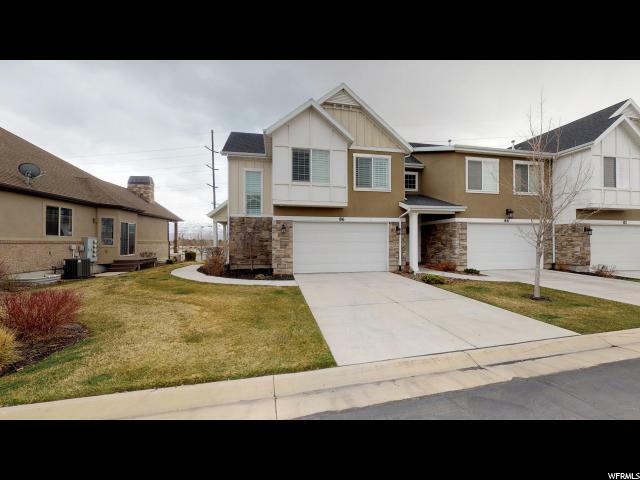 Homes for Sale in Draper! I'm am a local REALTOR and specialize in your local community in Draper. I know your local home market, and am an expert in marketing your home, or helping you negotiate a home you're buying. Call me today and let me save you a lot of time, money, and frustration in the process of selling or buying your next home! View current homes for sale in Draper below, or click on Search above to look in other areas. 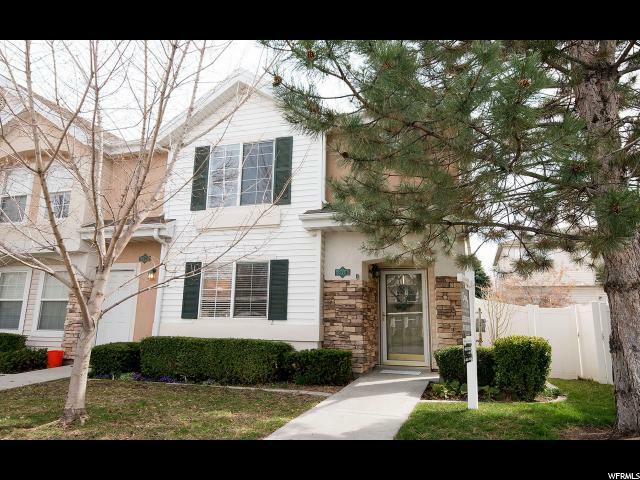 "Great little townhome located on the bench in Draper. Amazing views of the valley from the back, private deck. End unit with extra windows to allow more light. Priced to sell, this will go quick!" "Great home in fantastic location close to schools, shopping, dining and entertainment! Nice open living space and kitchen with newer stainless steel appliances. Great open patio off of kitchen with planter boxes and grape vines. Newer tankless water heater, air conditioner, furnace, carpet & flooring throughout! Grassy areas in front yard are maintained by HOA. Buyer to verify all info and MLS data, including but not limited to: schools, square footage, acres, all HOA info, etc...Information is not guaranteed." 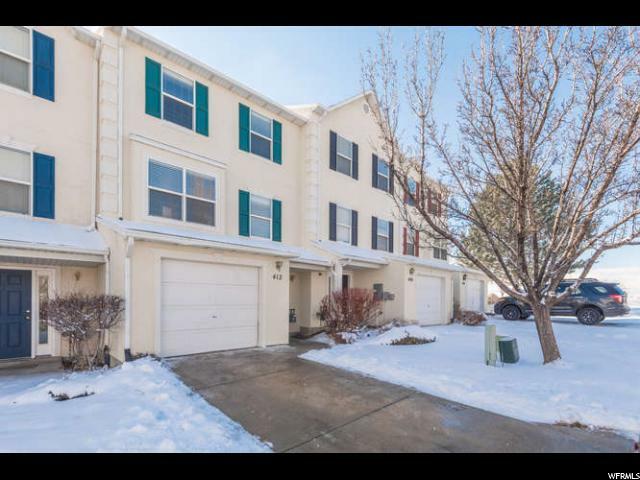 "Great opportunity to live in this nice Draper Townhome in popular location. Grand Open House, Saturday April 20, 11 am to 1 pm..no showings prior to Open House. This clean townhome has low HOA dues, new laminate flooring, newer carpets, wonderful floorplan with large front room, kitchen with dining area, large master , large family room in basement with opportunity for additional bathroom downstairs..This unit has a more open feel in the back area, grassy area common space, good storage in basement 2 reserved patrking stalls right in front of the unit. Easy access to freeways, hiking and schools. Buyer to verify all information, square footage, HOA rules, bylaws etc. " 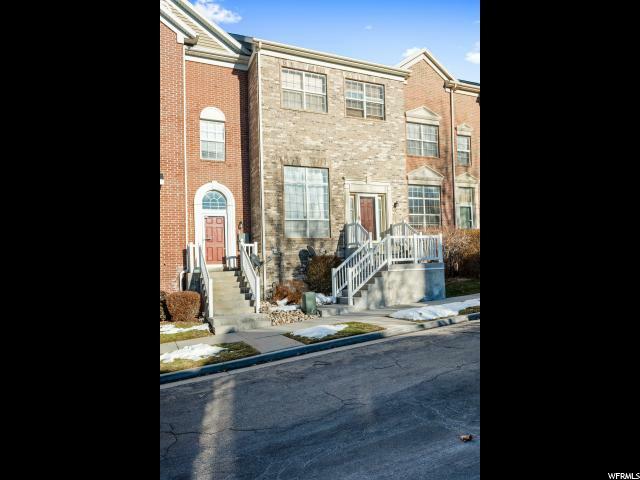 "Don't miss this Castlehill townhome! With 2 bedrooms/2 full bathrooms upstairs and a large bedroom and bathroom on the main level, this floorplan is ideal to allow everyone their own space! Modern fit and finish throughout, you'll love the new carpet and paint! The main floor has a fantastic great room with fireplace and the kitchen is upgraded with granite, wood laminate floor. 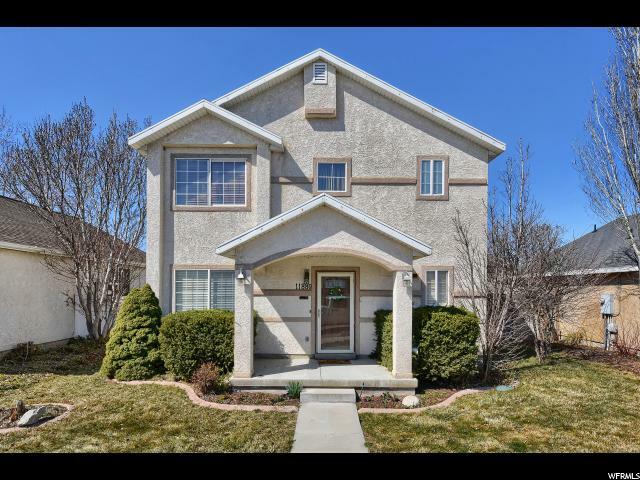 Located in an incredible community with mountain views, surrounding green space and even a backyard that can be privately fenced, this town home is a rare opportunity at this price! Schedule your showing today!" "HIGHEST AND BEST BY 1 PM TODAY. WE WILL RESPOND TO OFFERS BY 3-4 PM 4-4-2019. NO SHOWINGS AFTER 11 AM, 4-4-19. Absolutely charming home located in fantastic community close to dining, shopping, schools and entertainment! Private master suite with walk in closet and 26 TV is included. Great kitchen with large pantry and Whirlpool 24.8 cubic feet stainless steel refrigerator is included. Newer tankless water heater. The 48 Sony wall mounted TV and Sonos soundbar in spacious living room is included! Large office space on main floor and half bath. Nice sizable fenced backyard with beautiful mature rose bushes is great for entertaining and has indoor sprinkler controls. Backyard also has a lovely shed providing lots of outdoor storage. Maytag washer & dryer are included. Buyer to verify all info and MLS data, including but not limited to: schools, square footage, acres, all HOA info, etc...Information is not guaranteed." "Perfect single family home in Draper with no HOA fee! Best location in the neighborhood right across from large neighborhood park! Perfect location for shopping and freeway access, yet tucked away quietly in a single family neighborhood. Freshly remodeled kitchen, bathroom and flooring. Garage has extra width and workbench with storage cabinets. This home shows well. You will not be disappointed! " "No showings until Open House at 12 pm on Saturday, April 20th. 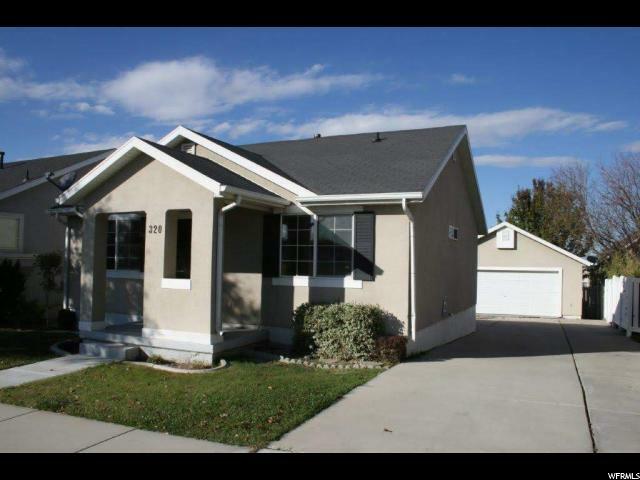 Beautiful single family home in Draper for just $279,900!! This is a rare find! Perfect for first time home buyers or anyone looking to invest in a cash-cow property. 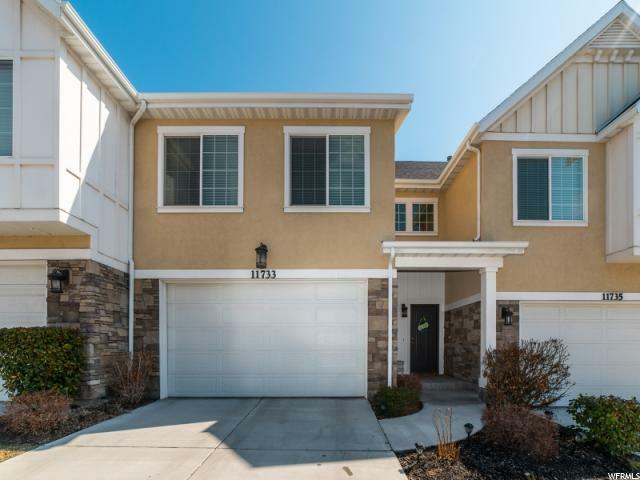 The home features big windows bringing in lots of natural lights, an open floor plan, granite countertops, beautiful yard, and a 2-car garage. Located in a friendly neighborhood and a prime location, within walking distance to parks and schools, and just a few minutes drive to restaurants and stores. This is a must see! Schedule showings today! Buyer/Buyer's agent to verify all information. " 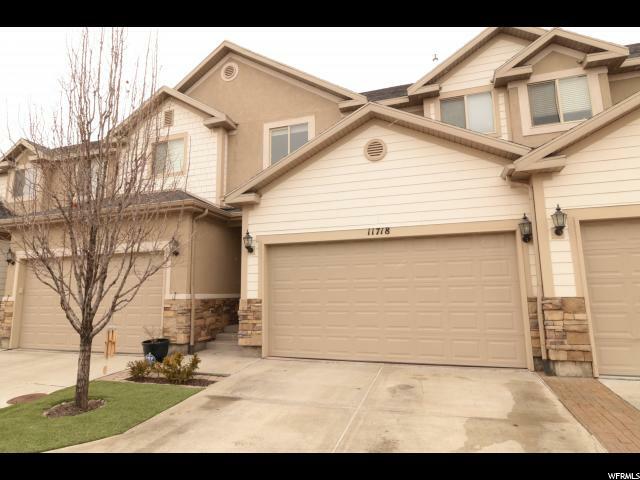 "Well maintained end unit with a 2 car garage, 3 bedrooms and 2.5 baths. Granite counter tops, larger master with walk in closet. Close to shopping and dining." "Move in ready! Incredible townhouse in an outstanding location. Each room has incredible views of the valley. 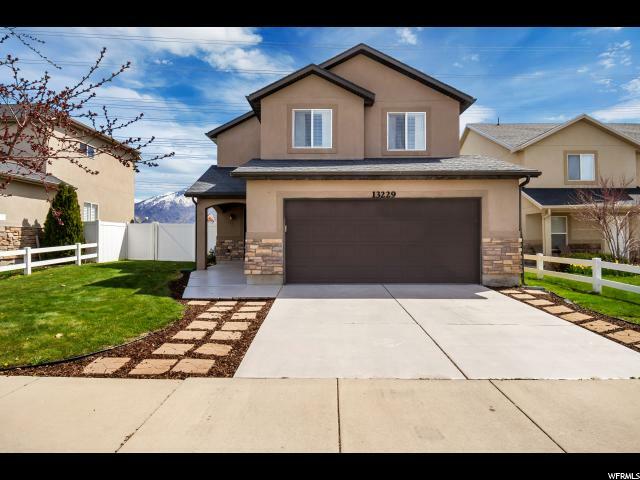 Within walking distance to Oak Hollow Elementary, and just minutes from Corner Canyon High School. 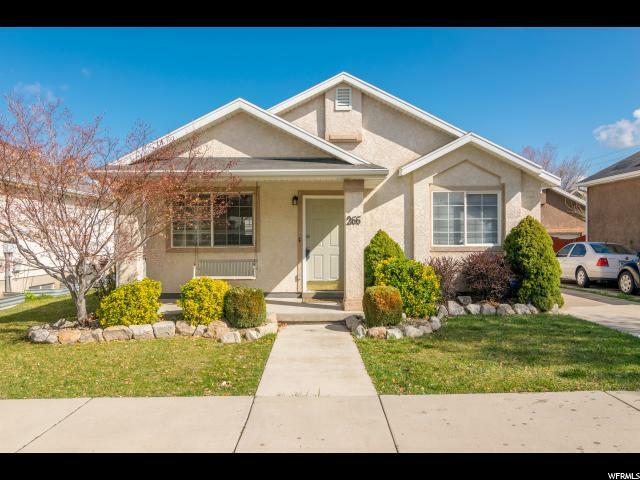 10 minutes from Silicon Slopes, 25 from Salt Lake, and 25 from Provo. New granite counter tops, paint, carpet, and flooring. Nestled in the canyon, hiking and biking trails make for a perfect starter home, family home, or forever home. Square footage figures are provided as a courtesy estimate only. Buyer is advised to obtain an independent measurement." "Cozy and comfortable 3 bedroom home on a spacious .34 acre lot in the heart of desirable Draper! Warm, neutral finishes and a great looking rock fireplace with rustic wood mantel provide character and invite gathering. Move-in ready or consider potential as a fixer upper or build new on this great lot! Many exciting possibilities. Great location near outstanding schools, great shopping and restaurants. This property backs up to a brand new high end development with $700-$800,000 homes. Home Sold-As- Is. Square footage figures are provided as a courtesy estimate only and were obtained from Tax Records. Buyer is advised to obtain an independent measurement. Verify All. Fence on the west side of the property is not on the property line and may be taken down as exact boundaries are verified." "This IMMACULATE End Unit has the most Comfortable Floorplan of any Townhome I have ever been in! The Amenities and Features are fit for the pickiest of Buyers! The Main Floor Master Suite has a Large Walk-in Closet, A Separate Tub & Shower, and a private door to the Covered Deck overlooking the Playground. The Kitchen has Stainless Steel Appliances, & Pendant Lights over the Center Island Don't forget about the Can-lights and Granite Counter-tops throughout, 12' Ceilings on the Main Floor, a Formal Dining Room/ Sitting Room w/ a Fireplace, New Carpet, Slate Floors, Oil Bronzed Hardware, Fresh Grey 2-Tone Paint, or the FULL DAYLIGHT WALKOUT Basement! The Basement Entrance not only goes right out to the Playground, but this unit is only a few doors from the Swimming Pool & Clubhouse! There is also an Office area/ Playroom in the Basement next to the 2nd Family Room. This one won't last through the weekend! Get your showing in early!" "Amazing Unobstructed views from the over sized balcony with NO BACKYARD NEIGHBORS! Walkout basement with a private fenced patio. Updated kitchen with gas stove. 2 family rooms and the basement is plumbed for a 4th bathroom and a water softener. This is a MUST SEE and will not last." 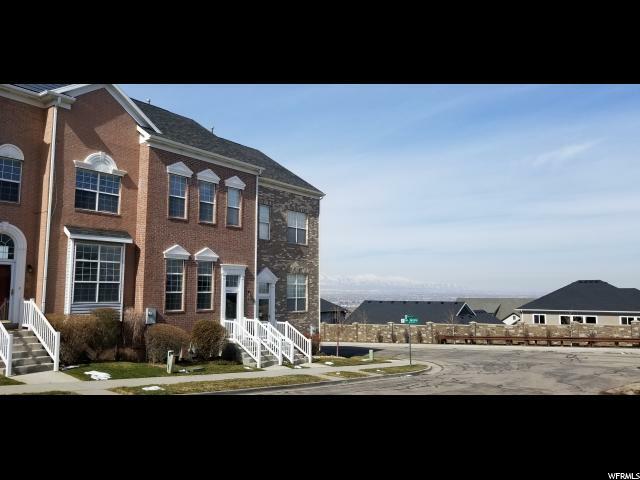 "Come enjoy this beautiful Auburn Fields Town Home in the Heart of Draper! 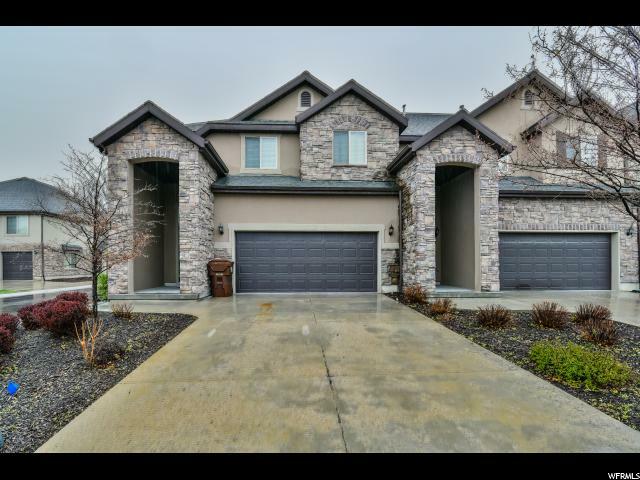 This Home Features a Light and Bright Open Floor Plan with Large Bedrooms and a Beautiful Master with Grand Master Bath. There is Room to Grow in the Unfinished Basement. 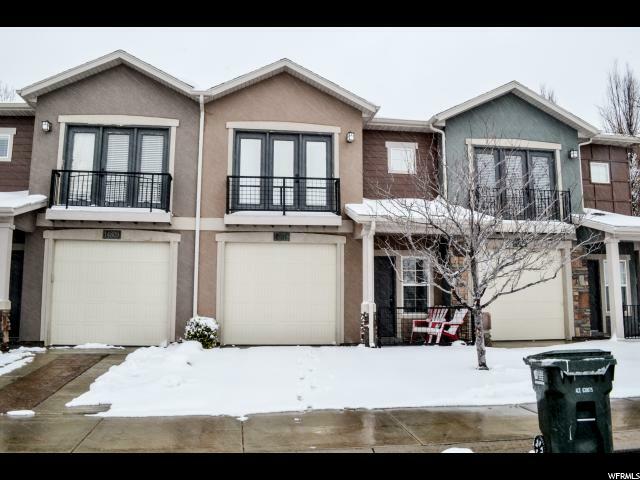 Let's Not Forget the Maintenance Free Exterior, Which includes: snow removal a three minute walk to the Tracks Station Make this Townhome a Real Gem in Draper!!!! " 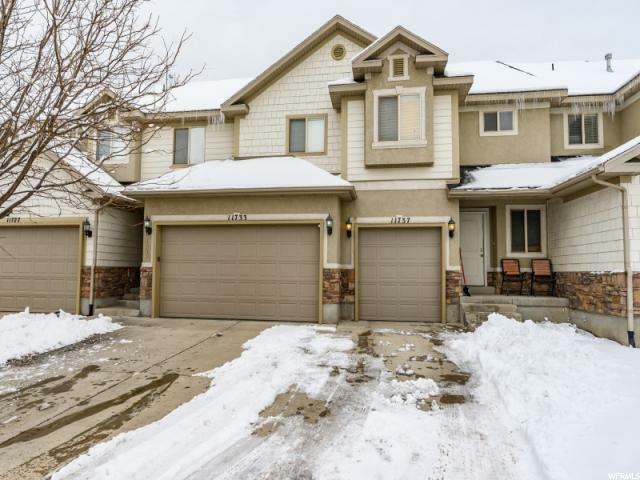 "Beautiful row-end townhome with open floor concept and large windows on main level. Laminate hardwood throughout main floor, newer carpet and three tone paint all done within the last 2 years. Exceptionally large family room and eating area. You will notice a difference from other townhome style properties with the extra square footage. True large master suite with vaulted ceilings, separate shower/tub and walk-in closet. Amazing views from master bedroom of Lone Peak mountain. Two more additional good-sized bedrooms with laundry room upstairs. 2-car garage. Close to playground and common area. Easy freeway access, close to entertainment and shopping. Rent back is needed until June 8th 2019." "Wonderful family home! Cute, Cute, Cute! Walk to two parks each a block away. 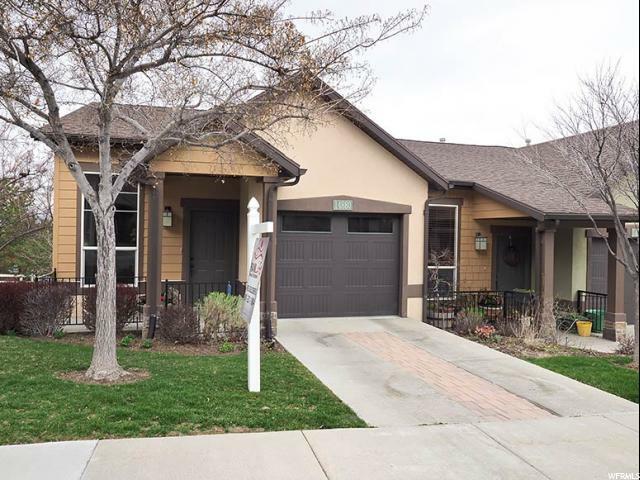 Convenient area of the valley with great access to freeways, Trax, Frontrunner, shopping and entertainment. Well maintained and updated home that includes 4 bedrooms on the same level. All info is a courtesy only, buyer & buyer's agent to confirm all info. Sale is subject to sellers finding replacement property. " 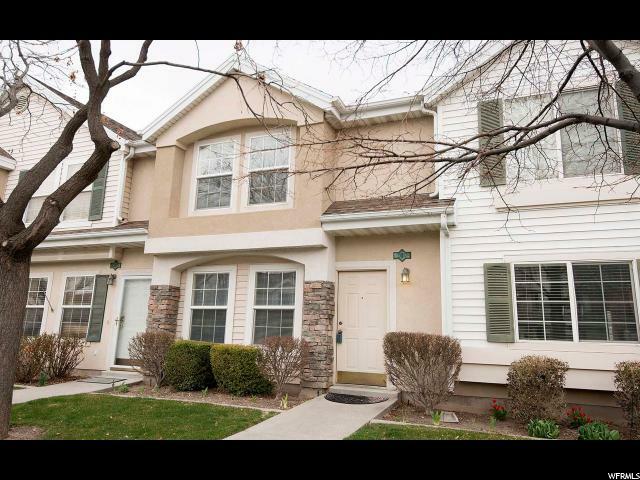 "Perfect charming 3 bed 2.5 bath townhome in the heart of Draper. Nice finishes through out, Tile floors, planation shutters in family room w/ vaulted ceilings, custom cabinets with granite tops. close to shopping, entertainment and freeway access, the style, location and features can't be beat. 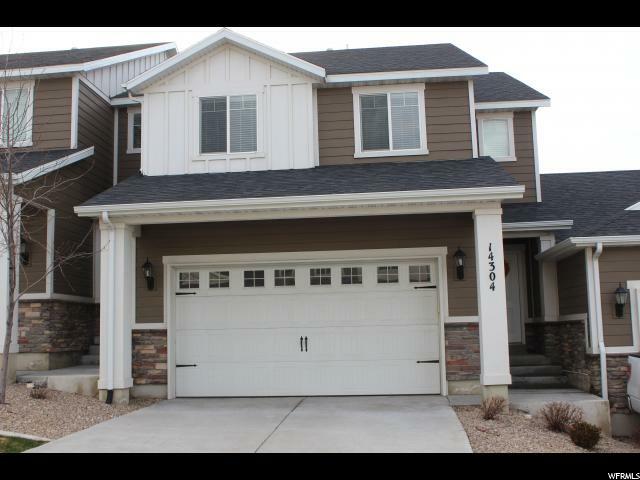 This townhome is extremely clean move in ready. " "HIGHLY DESIRABLE DRAPER HOME!!! 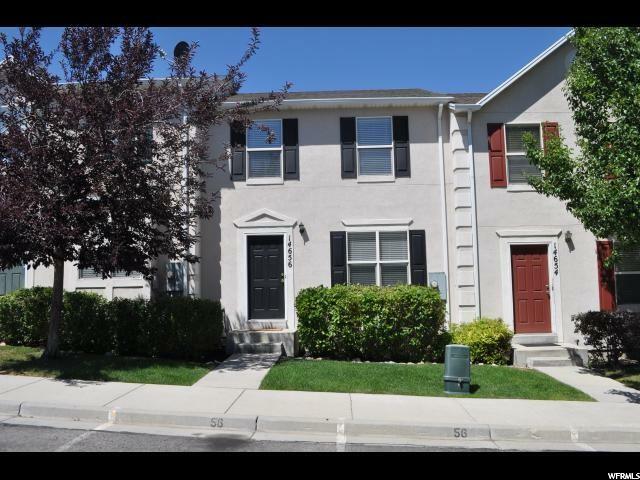 Conveniently located near schools, parks, SKI RESORTS and freeway. Spacious floor plan! WALKOUT basement! HUGE DETACHED 3 CAR GARAGE WITH COVERED RV PARKING AND LOFT!!! 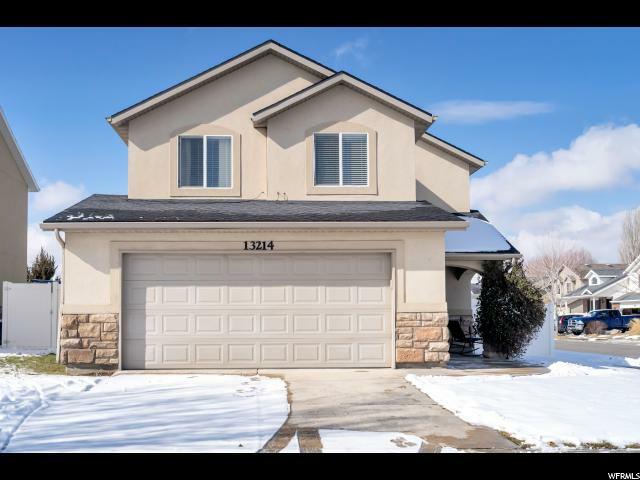 This home is ready for you to move in or update to make it the home of your dreams! DON'T MISS OUT AT THIS PRICE!!! COME TAKE A LOOK!!!" 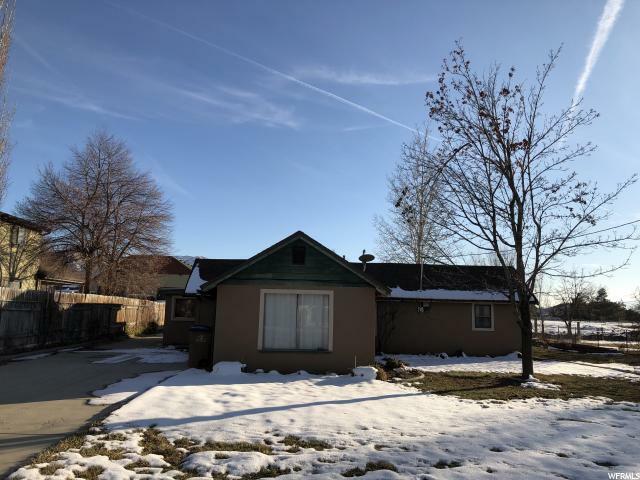 "This darling, well-maintained home, nestled in an inviting neighborhood in Draper has beautiful mountain views and is located close to I-15. Most rooms have fans creating a nice airflow throughout the home. The kitchen is conveniently located right off the garage and the backyard is fully fenced for privacy. Enjoy close access to freeway, shopping, schools, movie theaters,IKEA & much more!" 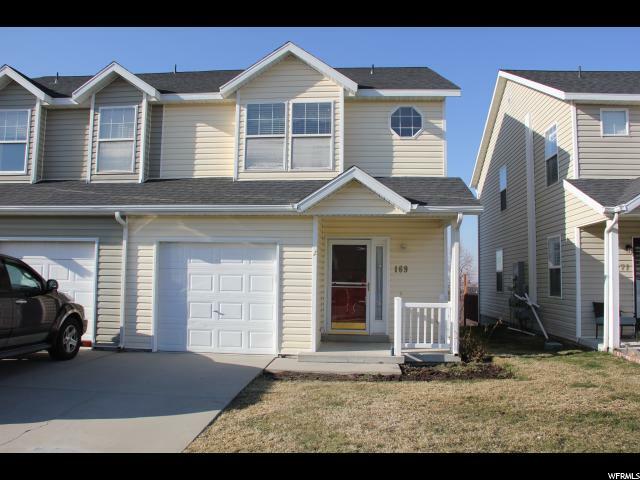 "Just like new townhome in a desirable area of Draper! Very open kitchen and family room with big windows. Granite Counter tops & tile flooring. Great cupboard space & large pantry. Half bath on main. Beautiful big master suite with dual sinks, separate shower, and walk in closet. Vaulted ceilings. 3 bedrooms & 2 baths upstairs with additional office / computer space nook. Upstairs mountain views. House extremely well maintained. Garage floor and entire basement including walls is epoxy paint coated, with built in shelving in the basement. Extra lights and electrical outlets throughout. Five minutes to everything, trax station one block away. No maintenance, no watering landscaping with a sizable BBQ patio. Nice neighborhood with community fishing ponds two blocks away. Must see! " 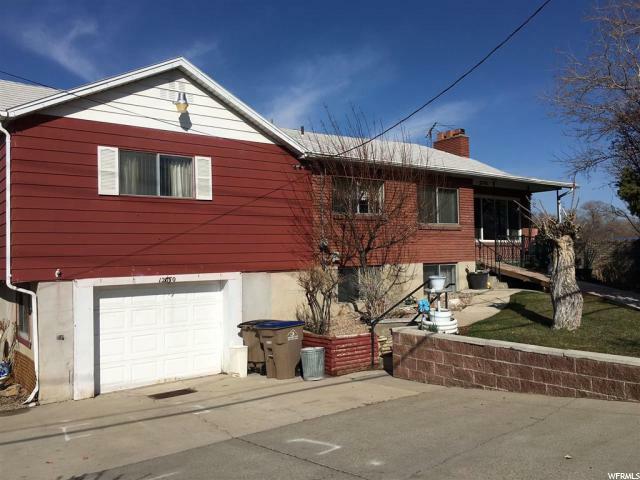 "Single family home in Draper with no HOA! Kitchen is newly updated with beautiful upgrades including granite countertops. Perfect location for entertainment, shopping and freeway access, yet tucked away quietly in a single family neighborhood. Close to the several charter schools including American Preparatory Academy. " 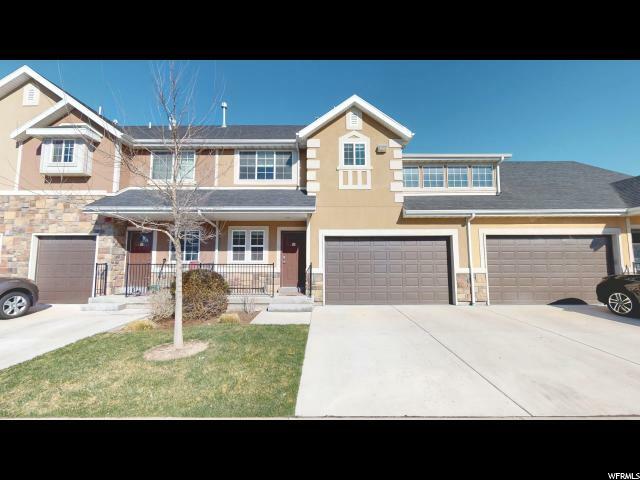 "Beautiful townhome with finished basement & attached 2 car garage in gated community with prime location! Vaulted ceilings in the master with large on suite bathroom separate tub & shower with a big walk in closet. This unit has been very well taken care of and is move in ready! " "Beautiful Community. Amazing Draper Location, convenient and close to everything. Sit on the patio and enjoy the beautiful view. 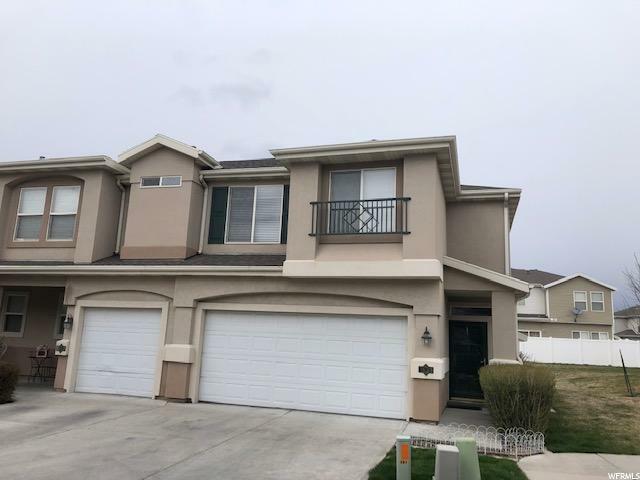 Huge Windows, vaulted ceilings, granite counter tops, spacious kitchen, and stainless appliances, grand master suite with vaulted ceilings, walk in closet, double sinks, separate tub and jetted tub. "